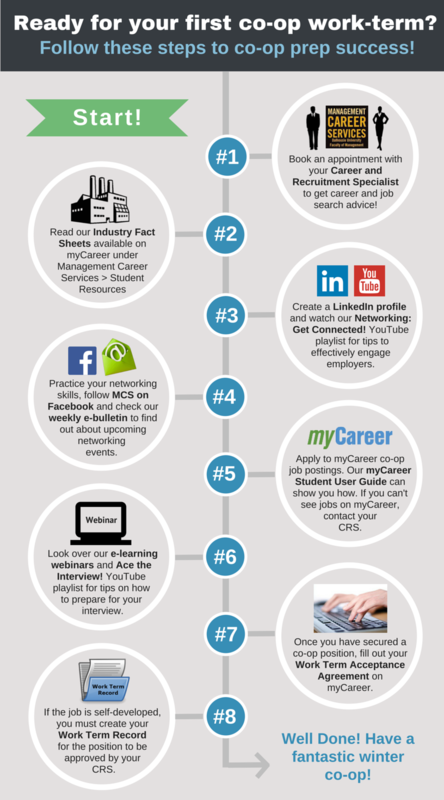 BComm Students: How to prepare for your first work term! Congratulations! You’re ready to start your winter co-op! You’re work term is a great opportunity to gain experience and build connections. Check out “How to impress your boss with professionalism, etiquette, and initiative” for tips on workplace success!